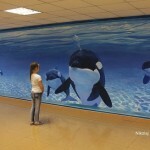 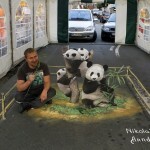 Russian street artist Nikolaj Arndt was born in a small town of Gavrilov Posad of Ivanovo region. 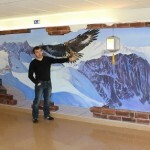 He graduated from art and graphics department of Yuriev-Polsky pedagogical college. 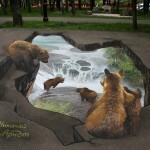 After graduation, he lived and worked in Ivanovo for 10 years, developing his artistic skills. 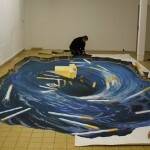 In 2006, Nikolaj Arndt moved to Germany. 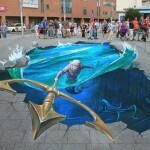 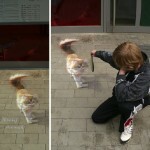 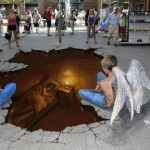 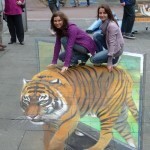 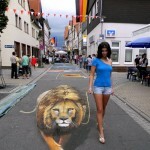 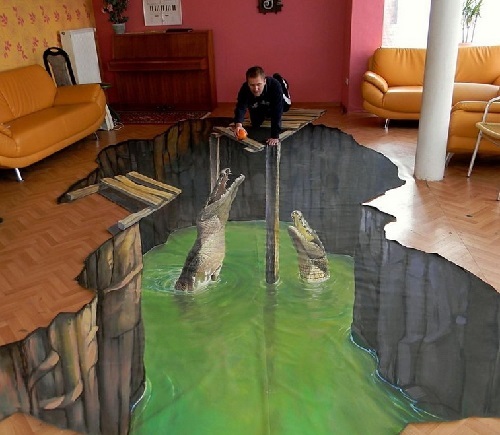 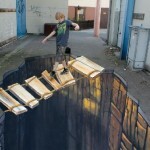 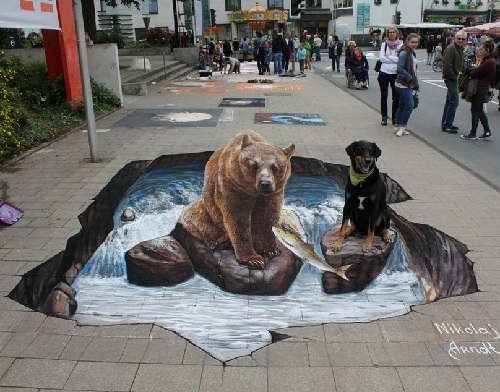 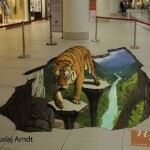 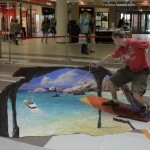 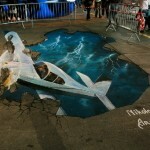 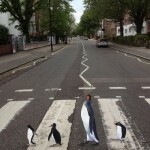 Since 2009, he has been engaged in three-dimensional street art painting. 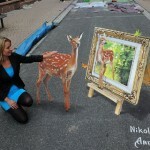 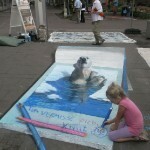 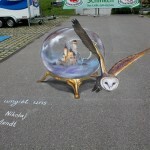 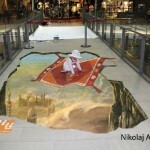 Nikolaj is a permanent participant and a winner of several street art festivals.